Vegan savate fighter James Southwood has won gold at the Budapest Open. Savate combines English boxing with French kicking to create a sport that is elegant and competitive to watch. Southwood, 39, a former World Champion, who has also twice been European Silver medallist, is still one of the most respected competitors in his category. While earning gold in Budapest was a major objective for Southwood, who is also the head coach of the London club where he trains, it was not his only aim. "I was aiming to gain sufficient ring time across the season - with an eye to World and European Championships," he told Great Vegan Athletes. "A well organized international friendly open, such as the one in Budapest, is very useful for me. "A second reason to participate is that the organizer Viktor is a friend of mine and I enjoy seeing him and others on the circuit. "Also, Budapest is a wonderful city to explore as a vegan, with lots of options, and the thermal baths are an excellent way to relax after the fight." Southwood faced a French fighter first, moving on to beat a Serbian athlete 'with very smooth skills'. His third fight was against 'a crafty and difficult Hungarian fighter, who was - this year and last - hard to handle'. As before, Southwood took the win and the gold medal. It was the culmination of a focussed training programme. "Across January I re-established a more disciplined technical training regime, which has worked well for me in the past," he said. "I also added more strength work than normal. The net result was that I entered the ring neither anxious nor unanxious, neither excited nor calm. I just went to fight. And it succeeded." As a coach, Southwood saw further success. 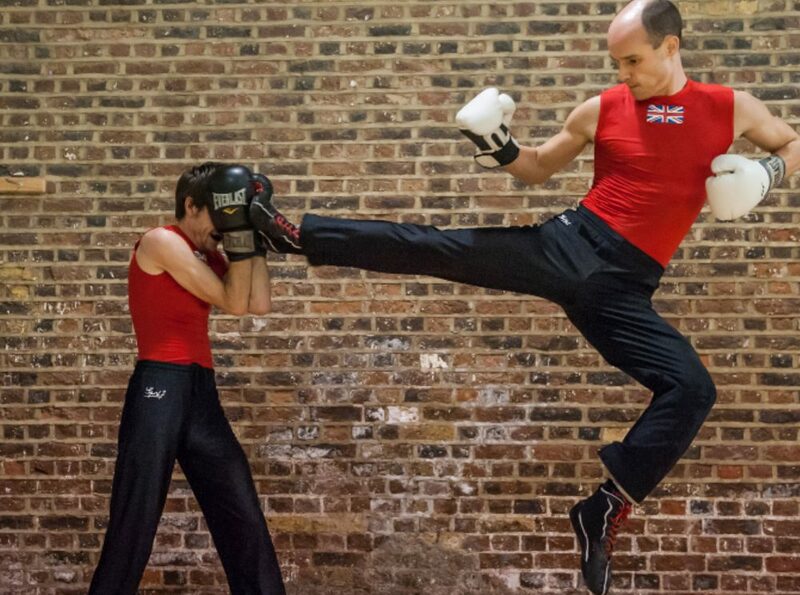 "I went with a team of eight from my club, London Savate, of which I am Head Coach," he said. "Every year they impress me with what they have learned, their discipline, and the standing our club now has at these events. I am very pleased to travel with these athletes." The team took home six Golds and a Bronze.